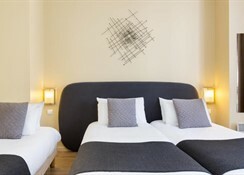 This popular hotel is situated in the centre- close to the main train stations. It offers numerous opportunities to explore Nice and the surrounding area. In the beautiful old town- guests will discover a flower market- restaurants- boutiques and clubs. 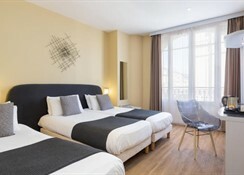 Nearby- La Coline du Château offers stunning views over the city and the ruins of the former cathedral. The nearest long sandy beach is only one street from the hotel- just 800 metres. 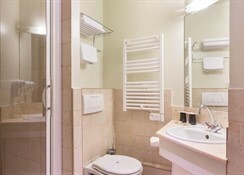 The hotel is well situated for access to the public transport network with links located just 300 m from the hotel. 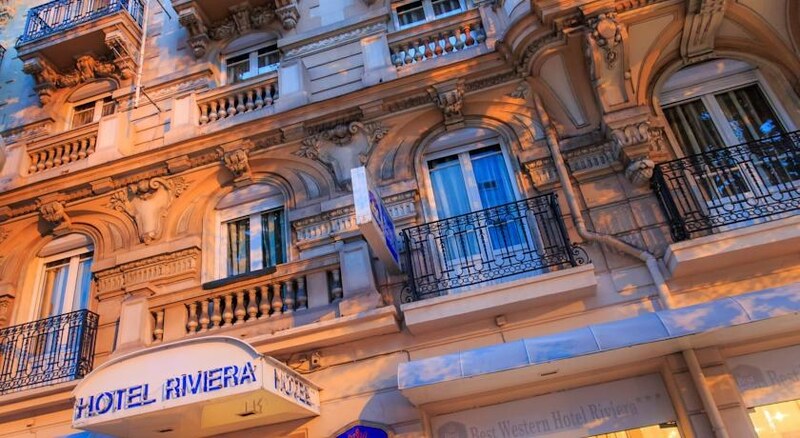 It is 5 km to Nice airport.The air-conditioned hotel was built in 1900 and includes 6 floors with 48 rooms. Facilities include a pleasant lobby- which contains a 24-hour reception- a safe- cloakroom and lifts. Dining options include a café. 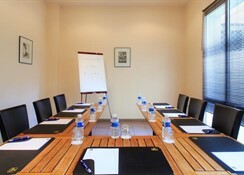 In addition- guests are offered a conference room- public Internet access as well as room and laundry service. Guests may park their cars in the hotel car park.All of the en suite rooms are attractively furnished and fitted with a hairdryer- a direct dial telephone- satellite/ cable TV- radio- Internet access- a fridge- central heating as well as a lounge area.